I am sure many of you wonder why I have not jumped on the Fawn Park issue lately. Many of you may have noticed that the owner of Fawn Park was busy adding more toys to the park that has remained closed to visitors and residents of Fawnskin for over two years. Instead of Fawn Park the place has been given a new name by locals, Marty’s Playground. 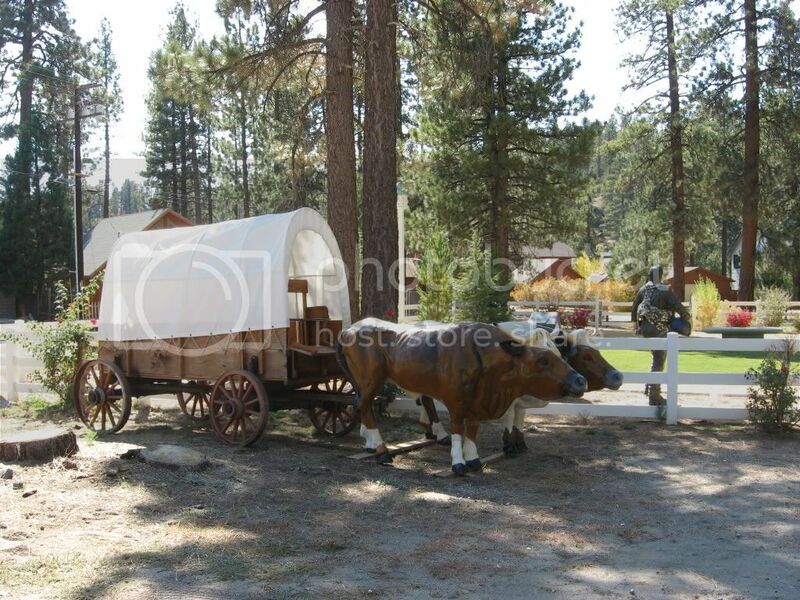 If you have not been through town lately you will have missed the covered wagon and oxen that now reside outside the park boundaries within the easement. But that’s not all! 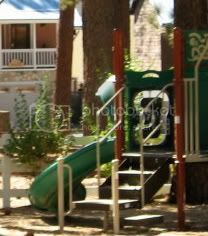 A new slide has been added inside the boundaries to tempt young children to ignore the “Park Closed Today” signs and break the barrier in their lust to slide down the amazing addition. I am sure the raccoons will love the thing–they haven’t been playing on my deck and I am sure the reason is that they are invading the park every night to frolic in the playground. Now I don’t want you to worry about the empty park, there is plenty of room to add more “treasures” since the park remains off limits to people and obviously the thought is that he might as well fill it up. On Saturday, the park owner himself was in the park supervising work on the squirrel water slide. The piece of the Twin Towers no longer is on the premises. Who knows what additions will be added now? If you have not seen the oxen and other “fine” additions. Just drive by since you won’t be able to miss them. Why not take a few moments now to leave a comment below on what else you think should be added to Marty’s Playground? I am sure he is willing to take your donations to add whatever you want! 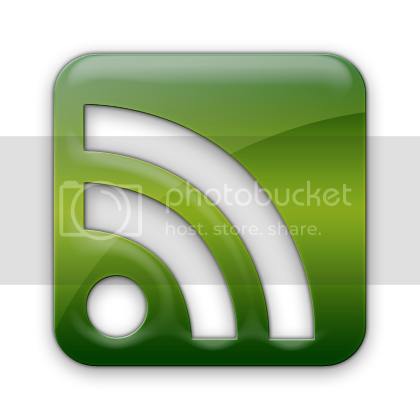 This entry was posted on Monday, October 13th, 2008 and is filed under Uncategorized. We could call Marty’s playground Fawn Fark (fake park) as well. I’ll bet that the people who gave Marty the piece of the Twin Towers would be saddened to learn that it wasn’t good enough for his fark. Did he dismantle the piece to move it? If he chopped it up, that is almost a crime! I wonder if he tried to give it to Veteran’s Park in Big Bear Lake. I’ll bet some park somewhere would have been extremely proud to have it in their park. What a shame! How about we collect a dump truck full of Horse S*** and deliver it to the park. Or maybe some barbed wire so he can fence everyone out…or organize a protest group to ralley at the park..”Down with Marty” signs. Sorry but im new to Fawnskin and find this obscene to build a “park” aka self monument and keep it closed. @Shadow’s Mom: I am not sure what happened and as most locals have experienced less than positive responses from the park owner. @Wes Dufek: Thanks for stopping by. I heard that someone was going to ask for an investigation into Fawn Park Corporation (it is a non-profit) but haven’t heard anything else. Most people just ignore the park and the park owner these days.